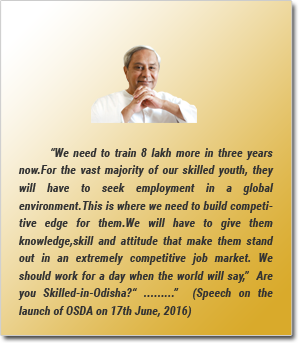 Addressal of Honourable CM on the occasion of Launching of Odisha Skill Development Authority. Felicitation to the Five Role Models. Candidates undergoing training of Domestic Electrician Trade at IL&FS, Bhubaneswar. Training of Trainees in the stitching trade in Gram Tarang Training Center. 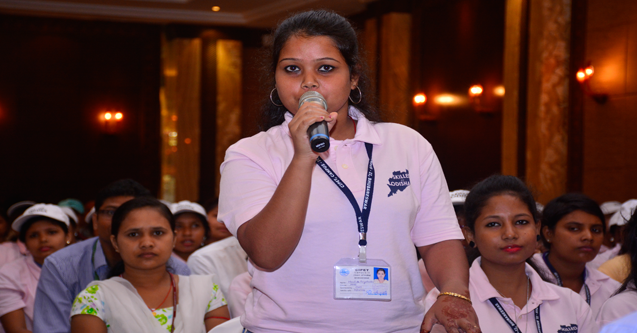 Trainees on the event of Quiz Competition. To provide a platform of interface between stake holders for responsive, transparent and efficient employment service in order to meet skill needs of a dynamic society. 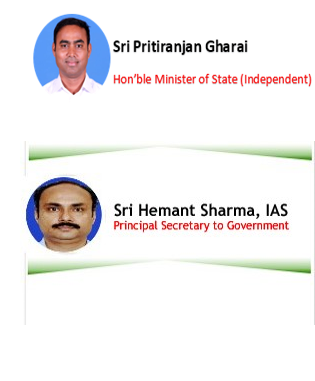 Provide gainful employment to all job seekers in the State either through paid employment or self-employment and to provide vocational /educational guidance and other service to the utmost satisfaction of the stake holders. e-Nijukti bags e-Maharashtra Award-2013 as Best Government to Citizen(G2C) Initiative !! !